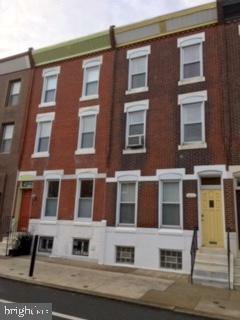 Great Opportunity for INVESTORS OR OWNER OCCUPIED Property! 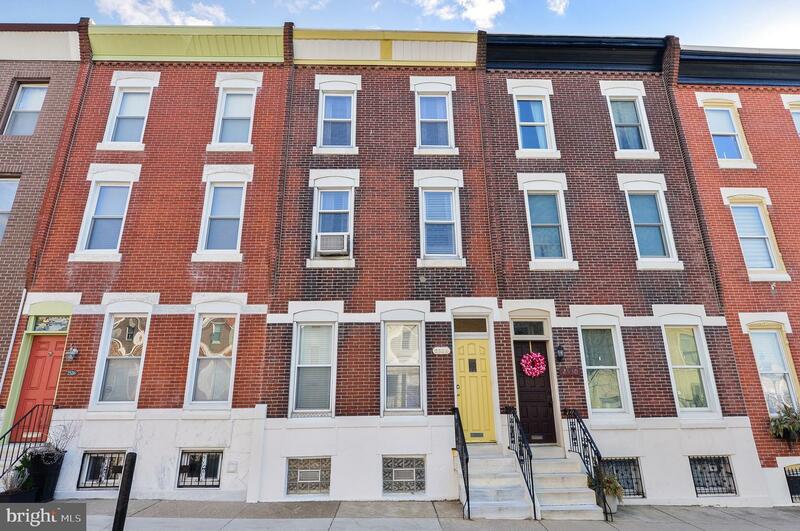 Fitler Square - Sought after 3-story townhouse, 5 bedrooms, 1.5 baths with small patio. 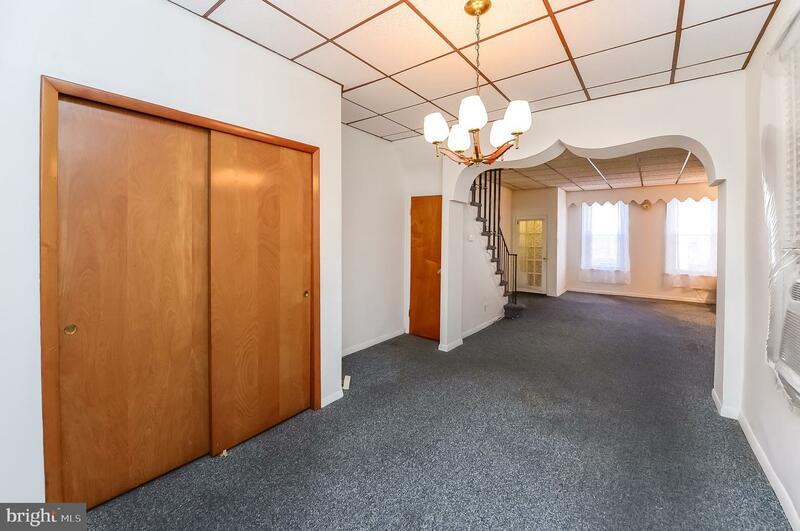 First floor, vestibule entrance, open floor plan living/dining room, separate eat-in kitchen, laundry room leads to outdoor patio nice for grilling and entertaining. 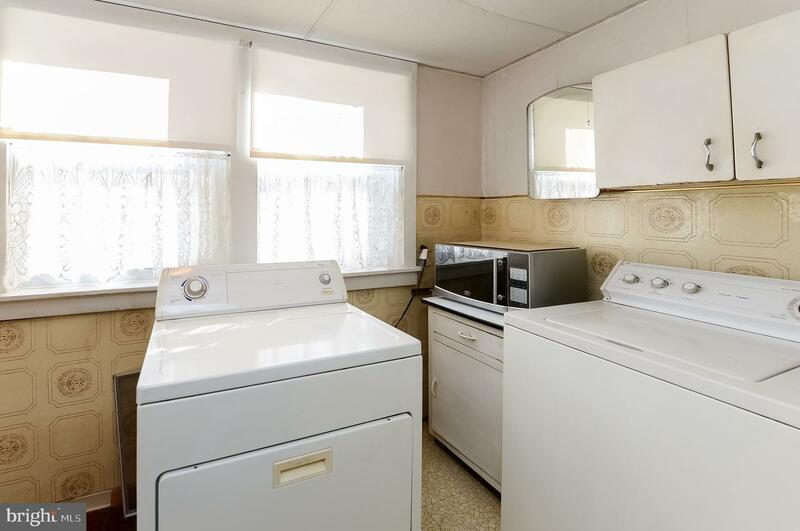 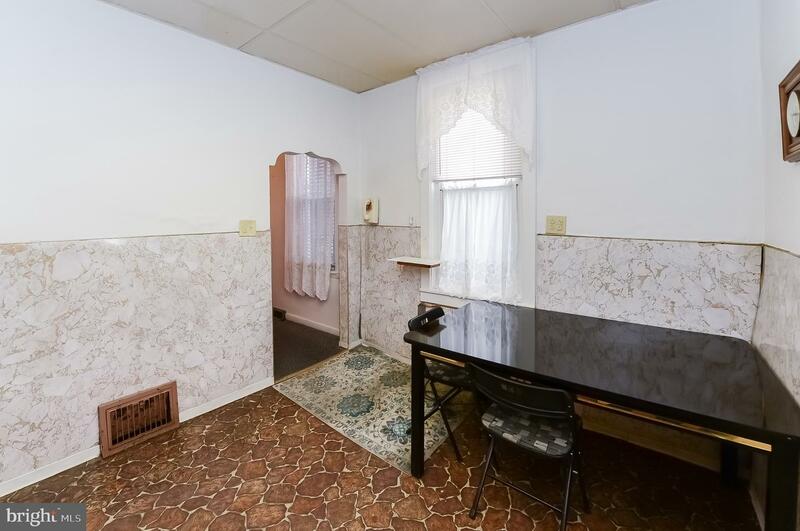 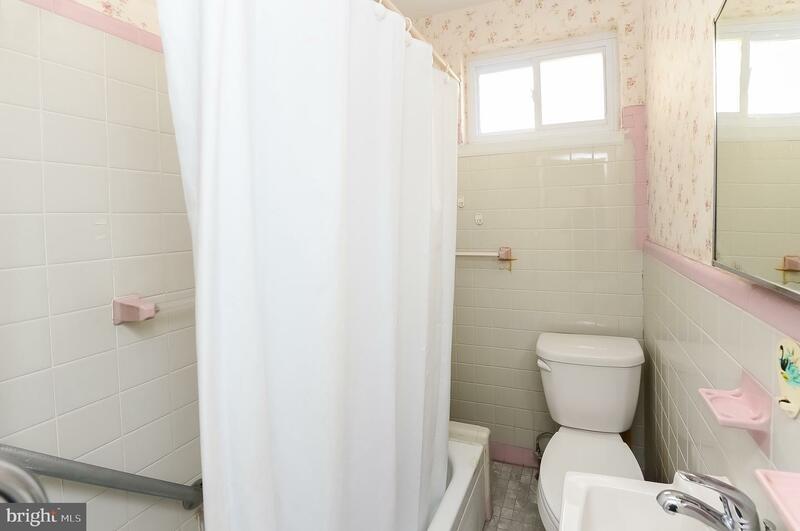 Second floor, 3 bedrooms, 1 full bath with shower/tub combo. 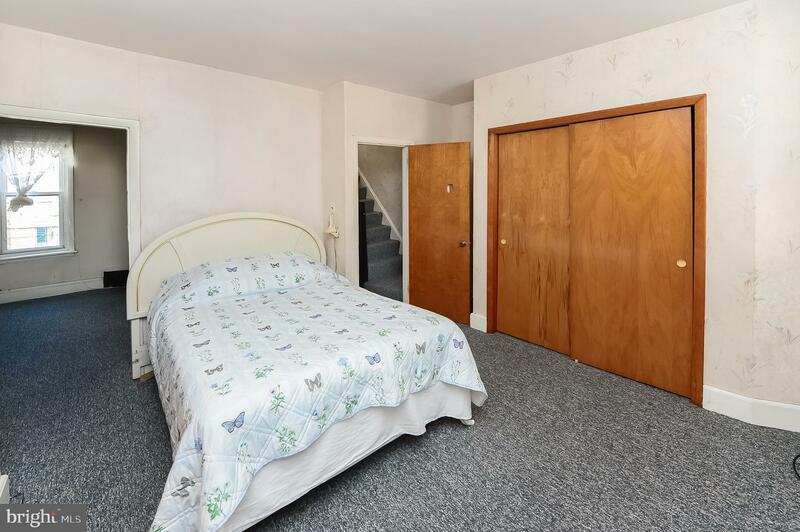 Third floor, 2 large bedrooms. 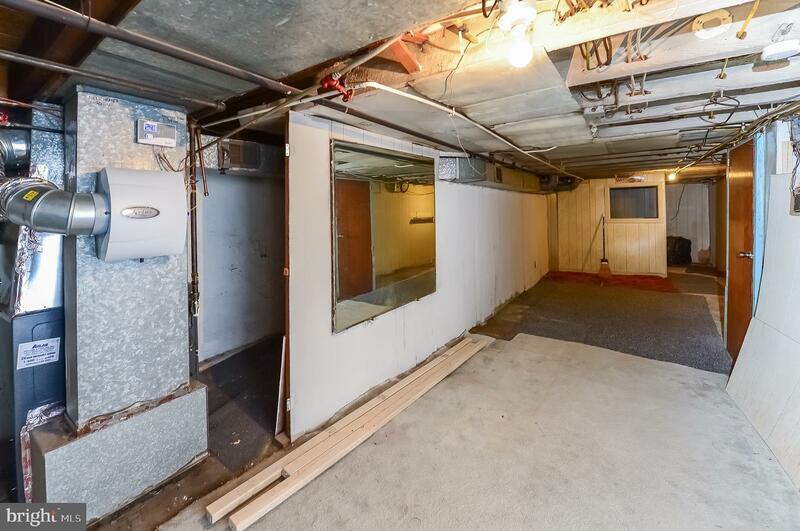 Unfinished basement with mechanicals. 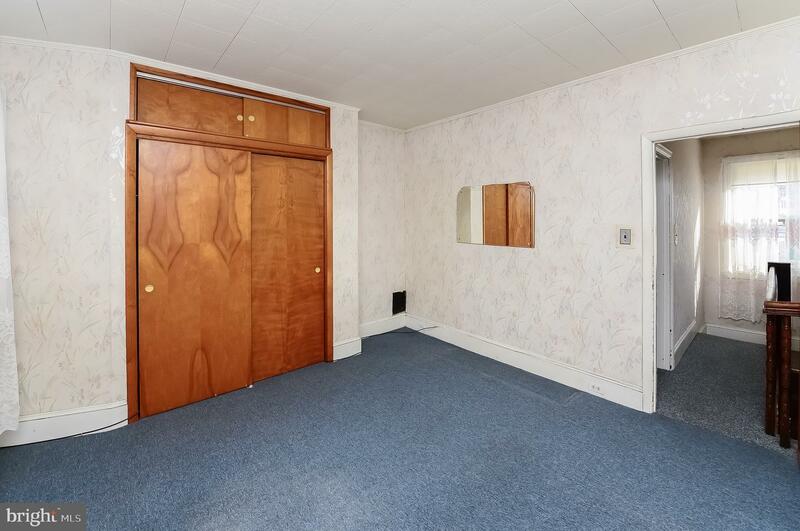 Good closet space throughout. 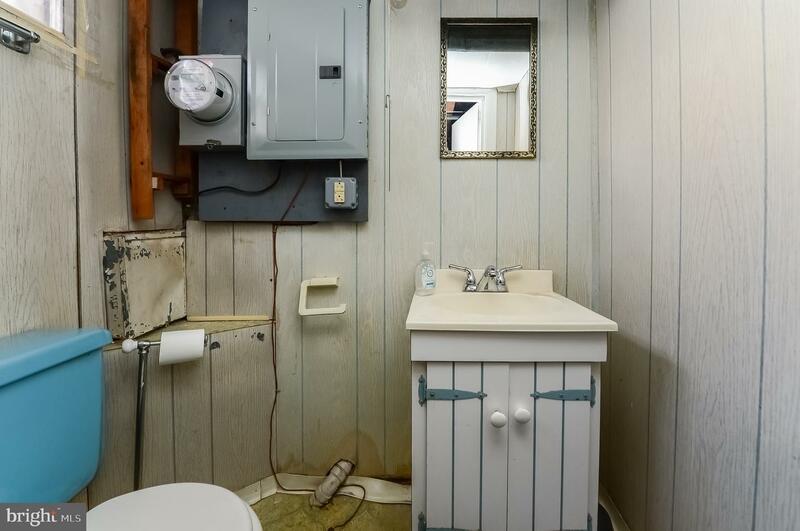 Roof Warranty to 5/2029. 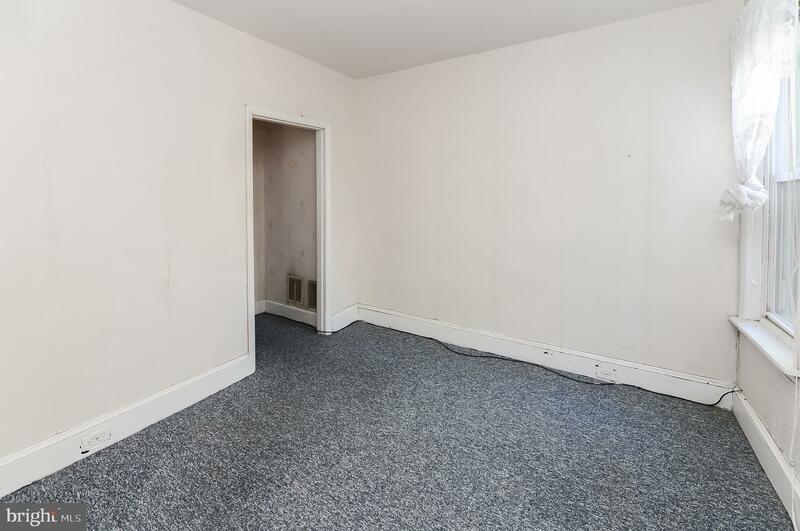 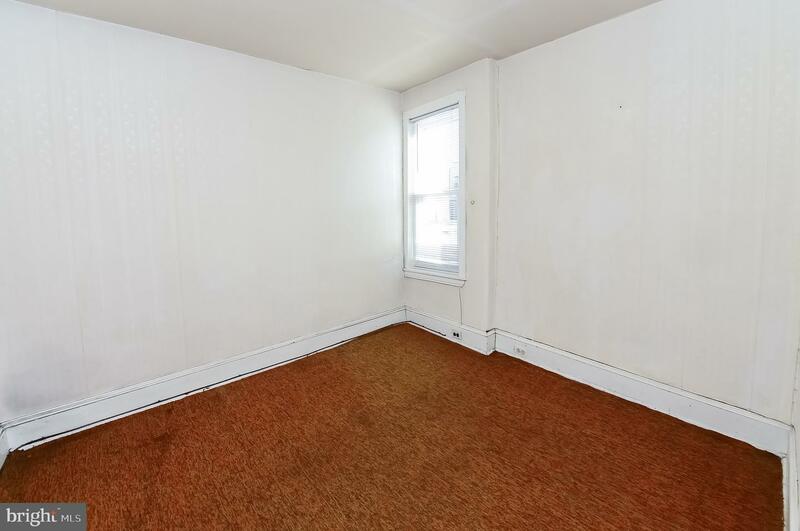 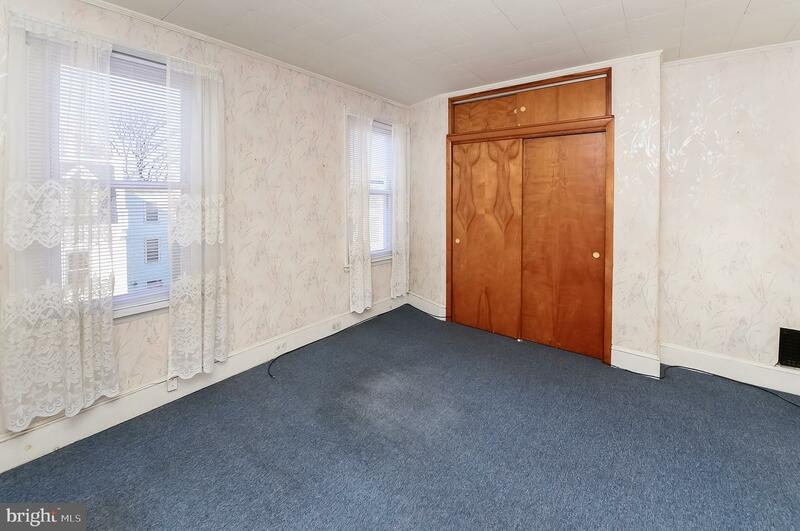 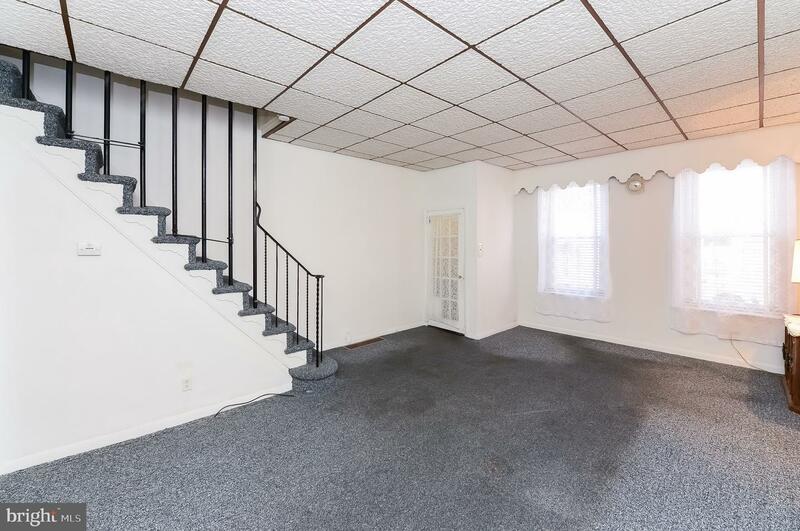 Family believes there is hardwood under carpeted floors. 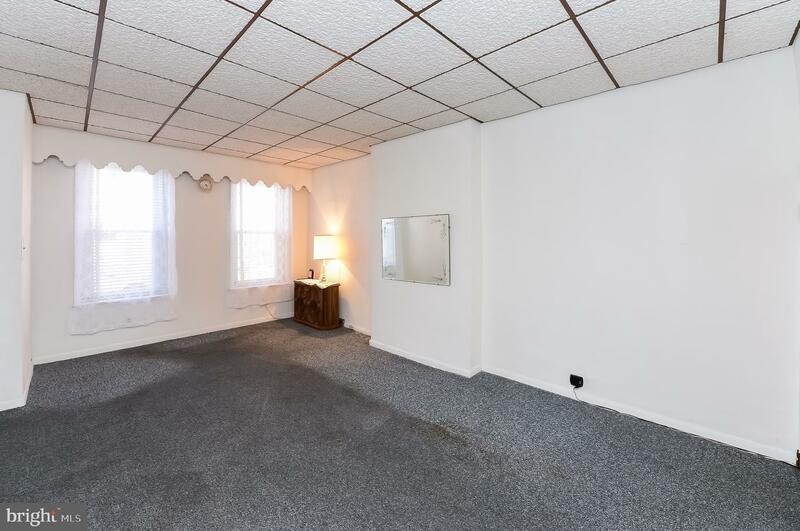 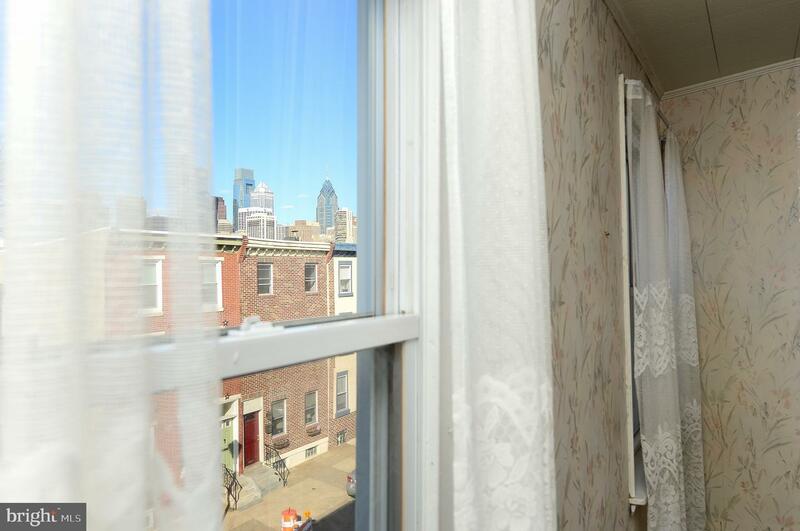 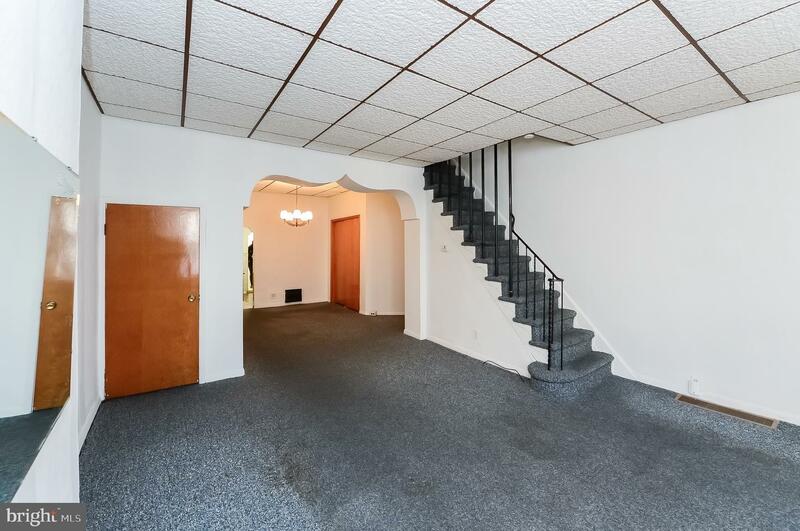 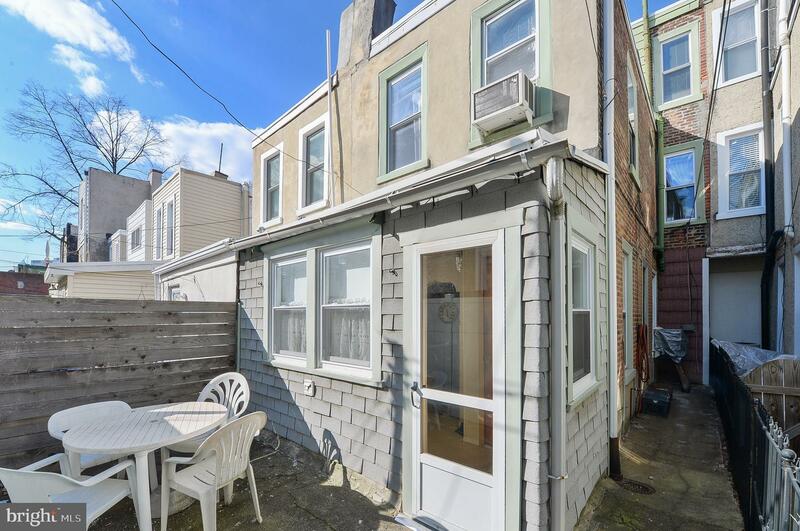 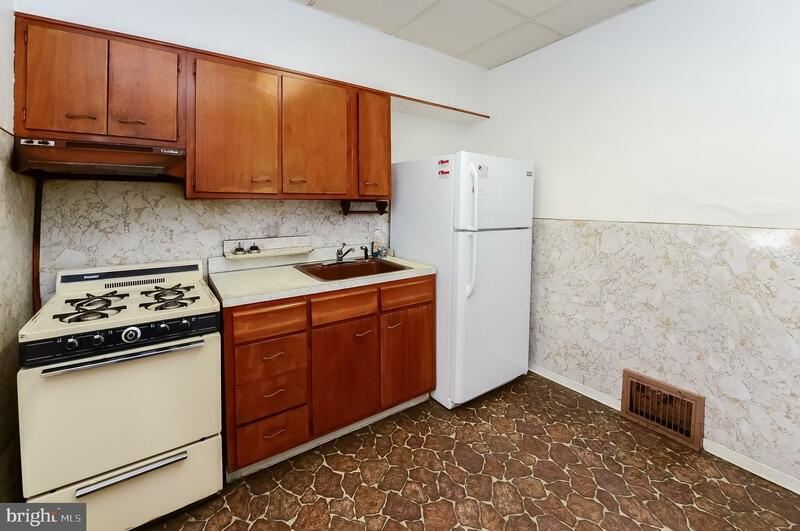 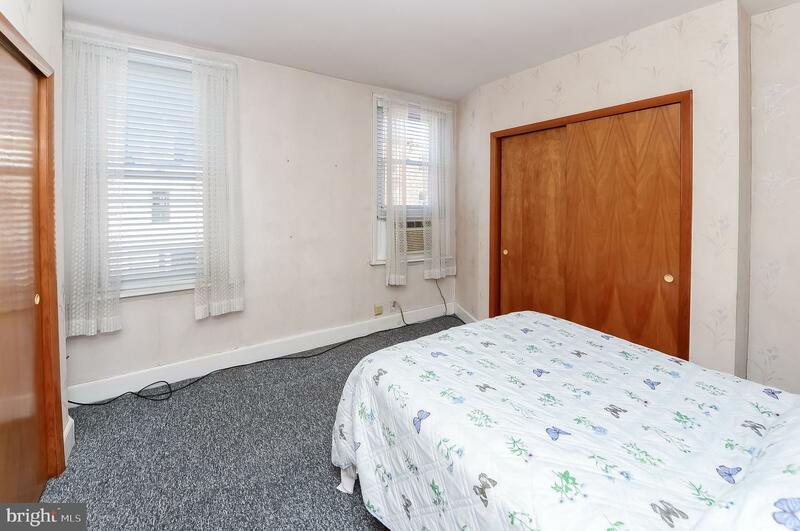 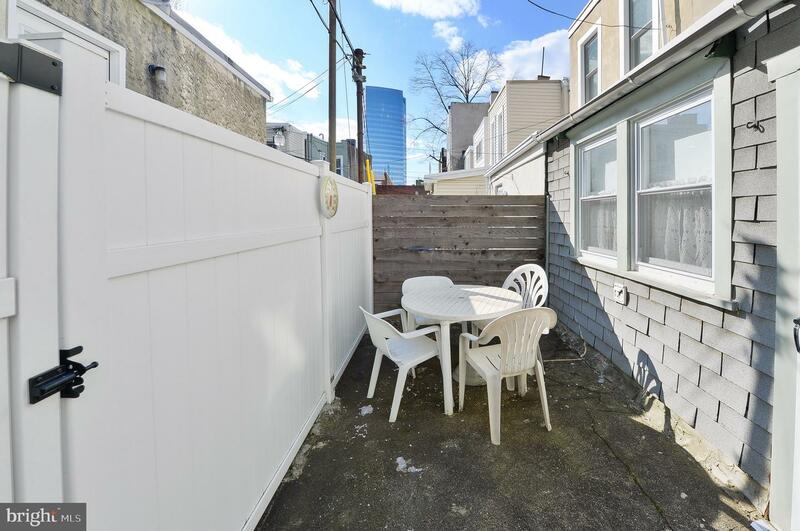 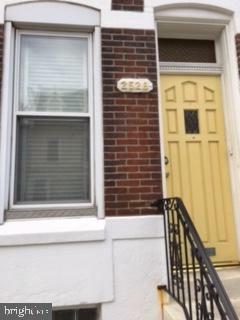 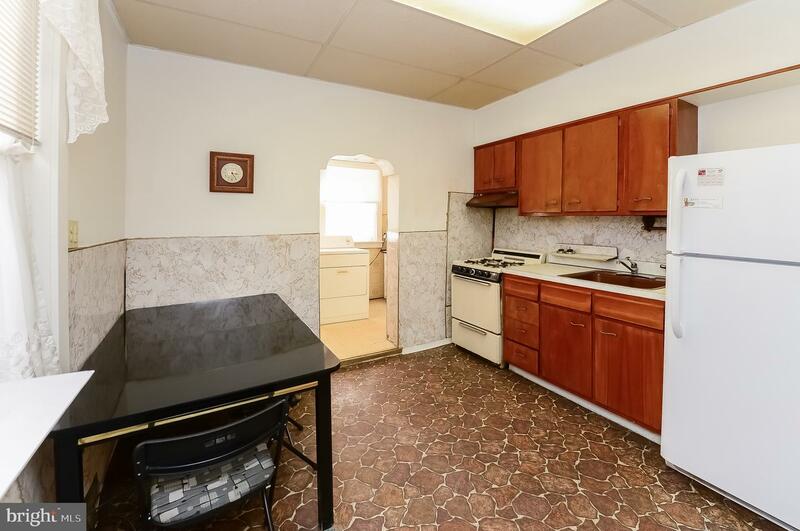 Great opportunity in Fitler Square close to South Street Bridge, University City, Hospitals, Schuylkill River Park and walking/jogging/bike Trail, neighborhood cafes, restaurants, public transportation and major highways. 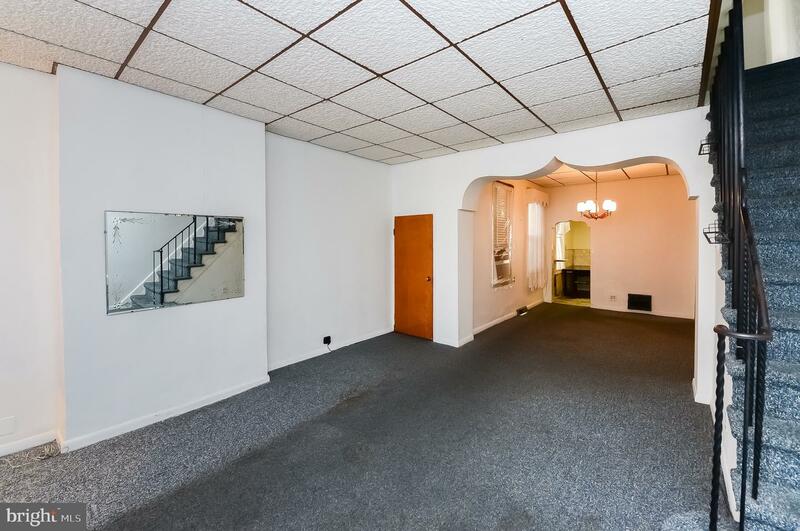 Home being sold in "as is" condition. 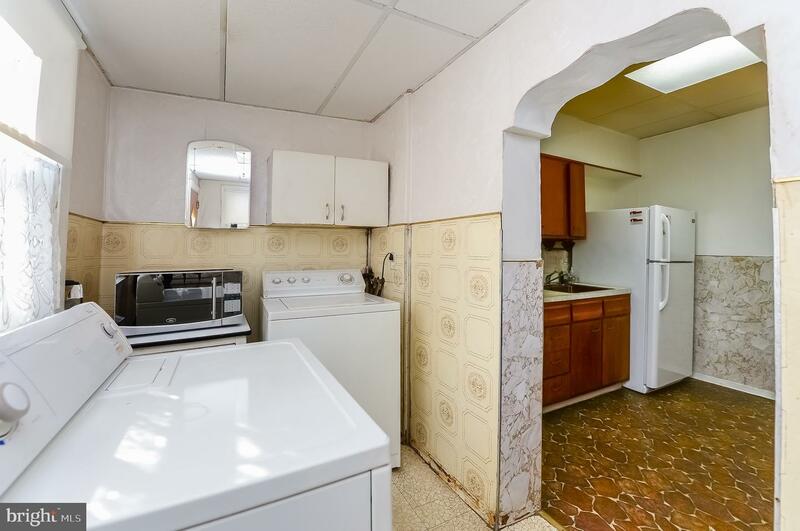 Needs some TLC. 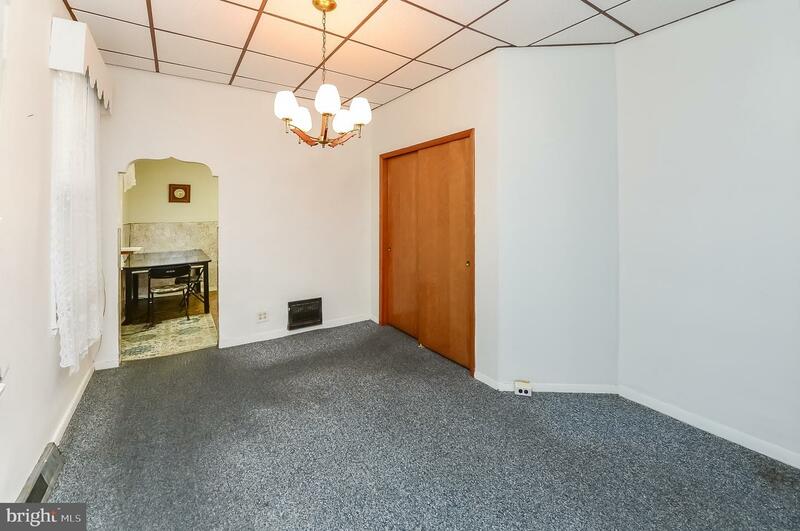 Make it your own!